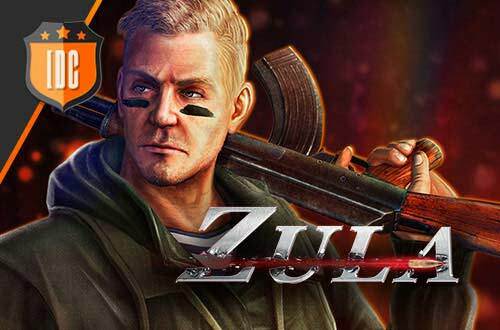 Black Friday on Zula Europe! 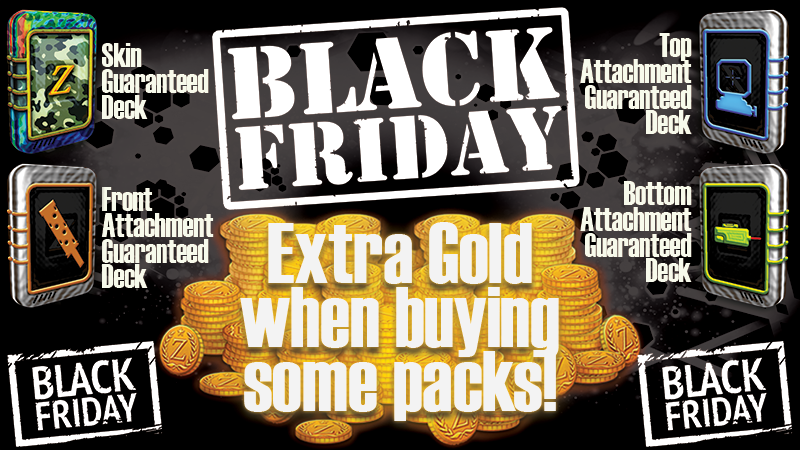 The Black Friday is here and we want to celebrate it with you! The following decks will be available from Friday 24/11/2017 at 9:30 (CET) until Monday 27/11/2017 at the same time. Gives 1 guaranteed Top Attachment Card and 4 random cards. Gives 1 guaranteed Bottom Attachment Card and 4 random cards. Gives 1 guaranteed Front Attachment Card and 4 random cards. Gives 1 guaranteed Skin Card and 4 random cards. You can't let this great chance pass by!